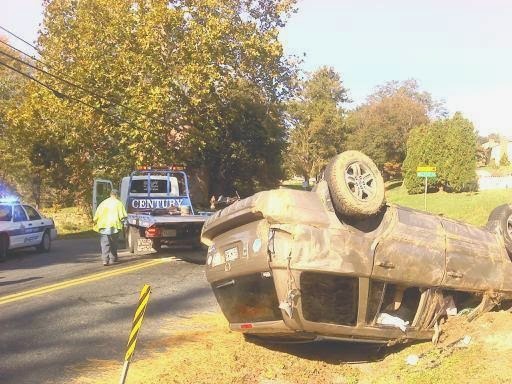 Rollover's are quite a frightening experience for the people in the vehicle. it's been through the muddy swamps of some back woods trek! The other car didn't fare too well either! So, how's you're day going?